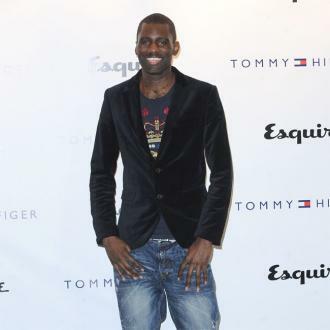 Wretch32 was crowned Best UK MC for the second year running on TV show 'Best of the Best UK MC' last night (28.01.13). 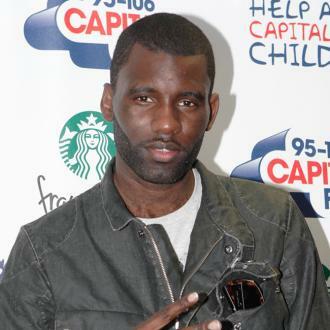 Wretch32 has been crowned Best UK MC for the second year running. 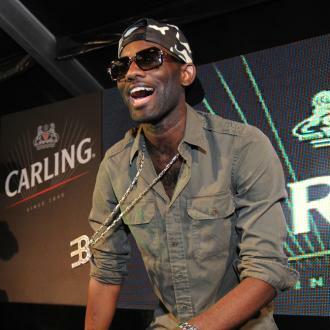 The decision to crown Wretch was made by a panel of the urban scenes finest including, Charlie Sloth, Mistajam, SB.TV presenter Georgia LA, So Solid Crew's Mega and Loick Essien, alongside the programme's host Vis. 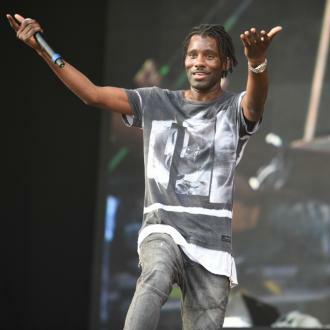 Wretch 32, whose real name is Jermaine Sinclair, has released two studio albums, 'Wretchrospective' and 'Black and White', since starting out in the music scene in 2007, and sold over a million records in his career. 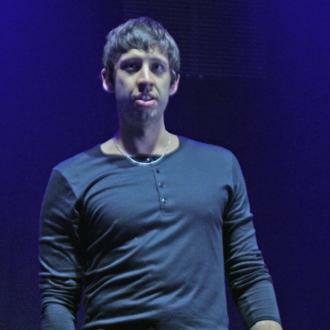 His last release was 2012 mixtape 'Wretcherise'. 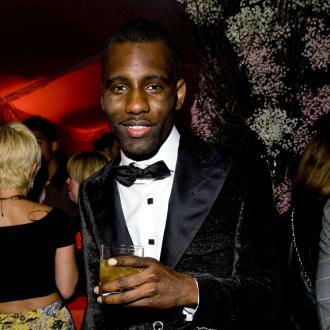 The British rapper has also been nominated for several awards, including MOBO Award 2010, BBC's Sound of 2011 and MTVs Brand New for 2011, and won awards such as Urban Music Awards Best Hip-Hop Act of 2011 and Artist of the Year 2012.